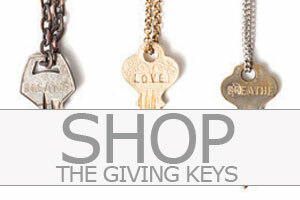 Shop The Giving Keys at fabulous with free UK delivery. 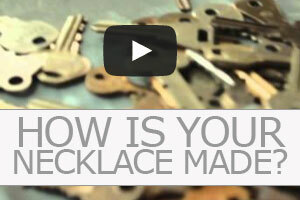 We love the concept behind The Giving Keys, made in LA from recycled keys by people transitioning out of homelessness. 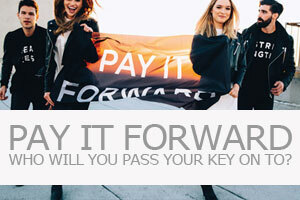 Buy your key and wear it around your neck or wrist, when you meet someone who you feel needs the empowering message then pass it on and record your story!